Two more left to do. And I have to go away this weekend. I will take my hooking with me. 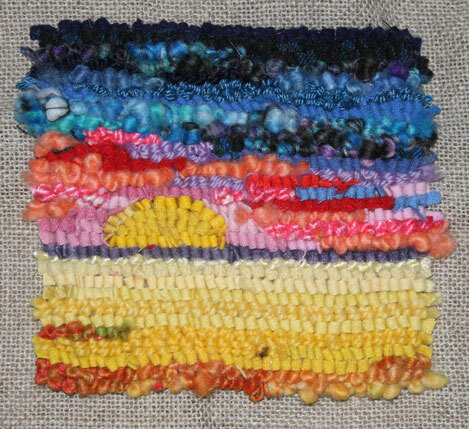 Redid the middle cloud in the “Prairie Sky – Cirrus 2” rugette.